Reading 1: Ex. 33. 7-11, 34.5b-9, 28; Gospel: Mt. 13. 36-43. Let us now look at the parable in the background of an agriculturalist. 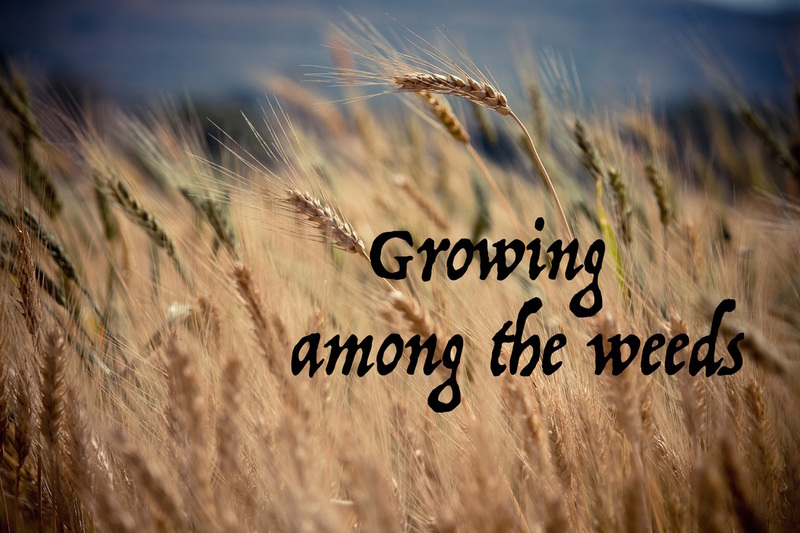 One would rarely ask a question about why in the parable Jesus lets the weeds to grow along with the wheat. Where in the apt and the right thing would be to uproot the weed, which any farmer would do. Here Jesus Christ is trying to tell His disciple about the innumerous opportunities that every human being is been given by God. Kingdom of God as we know is to be in the presence of Christ. Today Jesus goes one step ahead telling that in earth the Kingdom of God will also have evil things growing along, whether we want it or not. The evil grows by itself or by the evil. The opportunity that Jesus gives us is the choice that we have in being the wheat or the weed, children of God or children of evil. The opportunity is available till the last days of judgment. As the thief on the cross who repented at the last moment and had the privileges to be in the Kingdom of God.